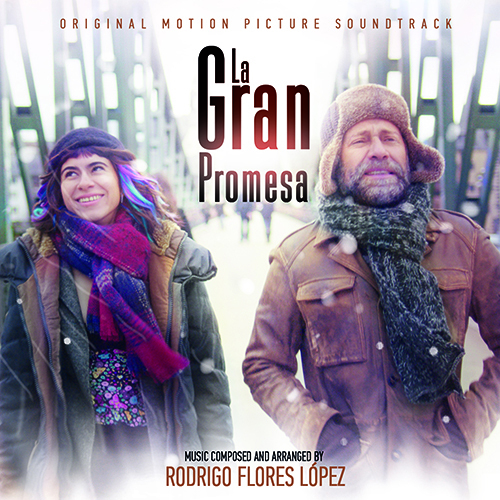 MovieScore Media’s latest release is the stirring, emotionally-charged score for La gran promesa by Mexican composer Rodrigo Flores López. Directed by Jorge Ramírez-Suárez, the film tells the story of Mexican war photographer Sergio, who must steal his daughter after being snatched by a legal trick. But while he gets caught up in the battle, his boss steals credit from a photograph taken in Somalia that would make him a prize winner. With turmoil in both his private and professional life, Sergio must make the right choices if he ever wants to right the wrongs… A CD release of the soundtrack is available from Kronos Records. 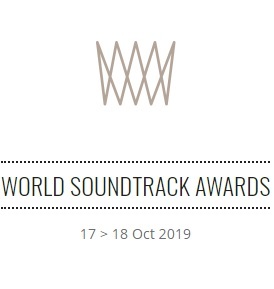 Mexican composer Rodrigo Flores López holds Master’s degrees in film composing – one from the University of Bristol and one from New York University. He has amassed more than thirty credits in all kinds of productions. He composed the score for the film La Niña de la Mina (2016), directed by Jorge Eduardo “Tocayo” Ramírez. In 2013, Rodrigo composed the music for Televisa’s homage to Roberto Gómez Bolaños and the El Chavo franchise. 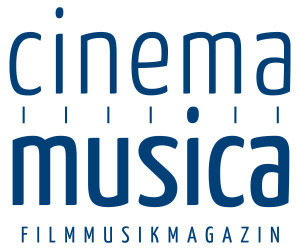 That same year, he also composed the score for the film Guten Tag, Ramón, directed by Jorge Ramírez-Suárez, with whom he worked together on La gran promesa as well.